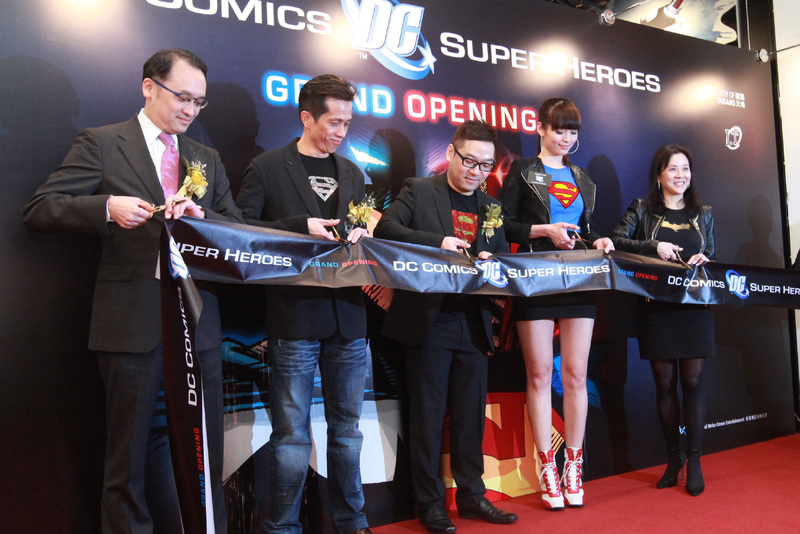 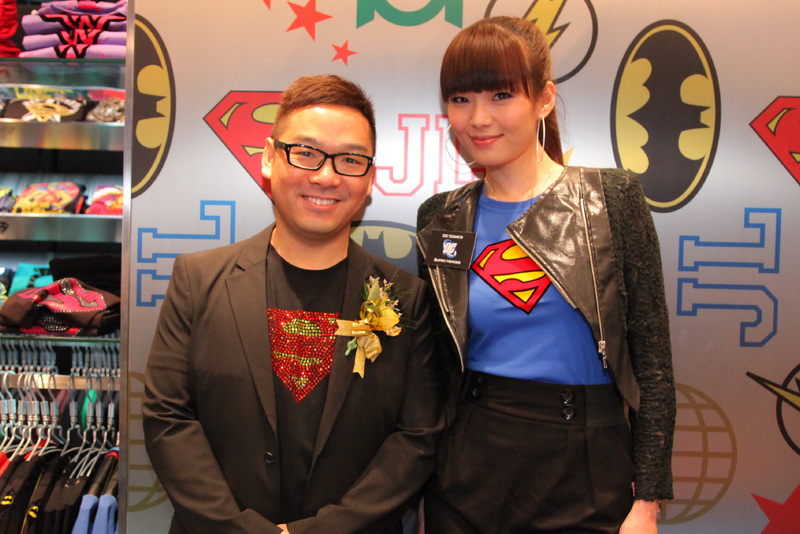 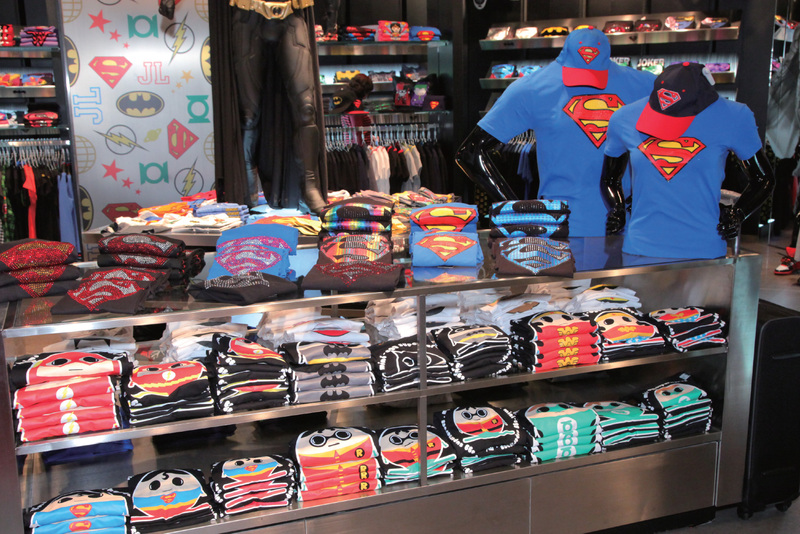 Batman, Superman, Wonder Woman and Supergirl arrived in the city of Macau with the grand opening of the first DC Comics Super Heroes store in the Greater China region. 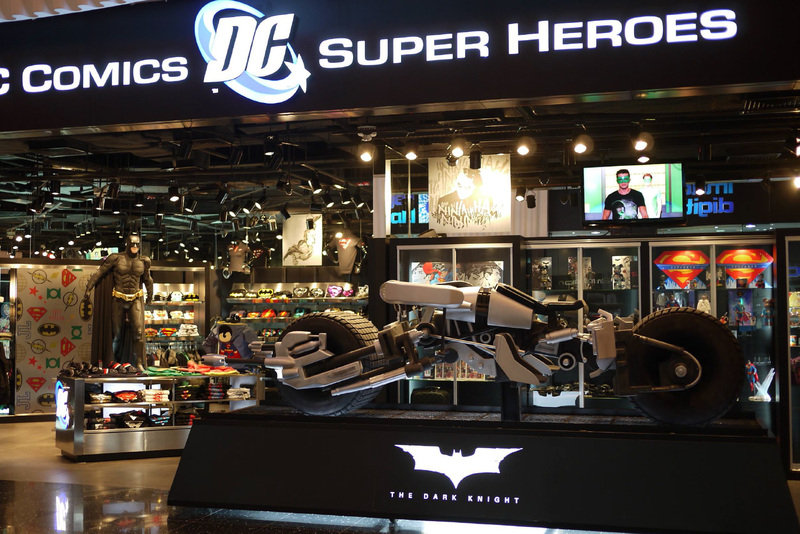 The store is located in the “City of Dreams,” a leading leisure destination in this city which never sleeps, but where dreams are made. 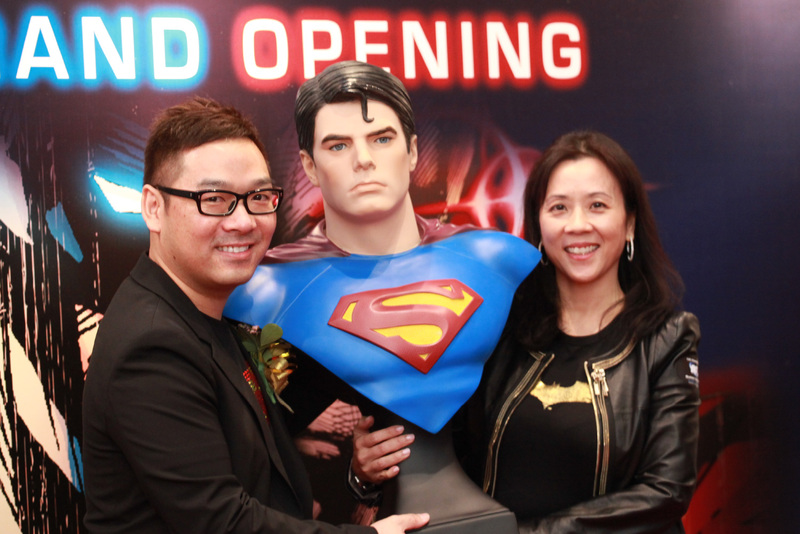 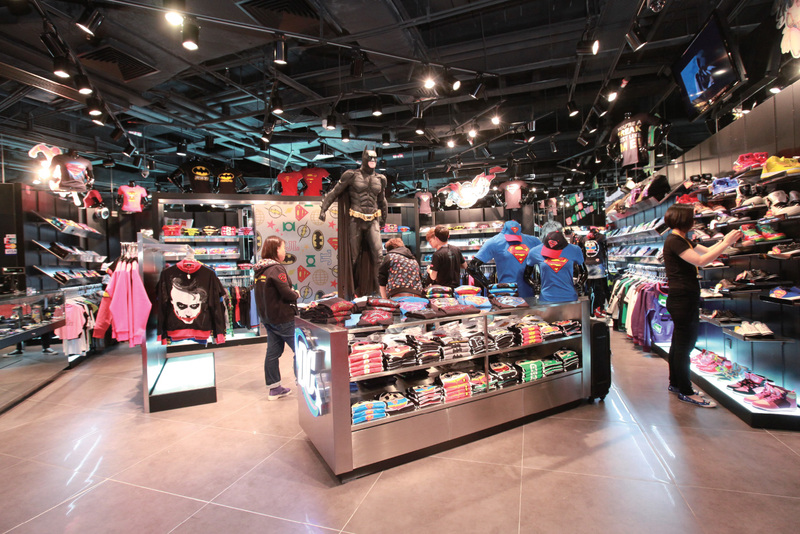 APR was very pleased to handle the opening of our first DC Comics Super Heroes store in Greater China and to offer Macau fans all-things DC Comics from their favorite super heroes. 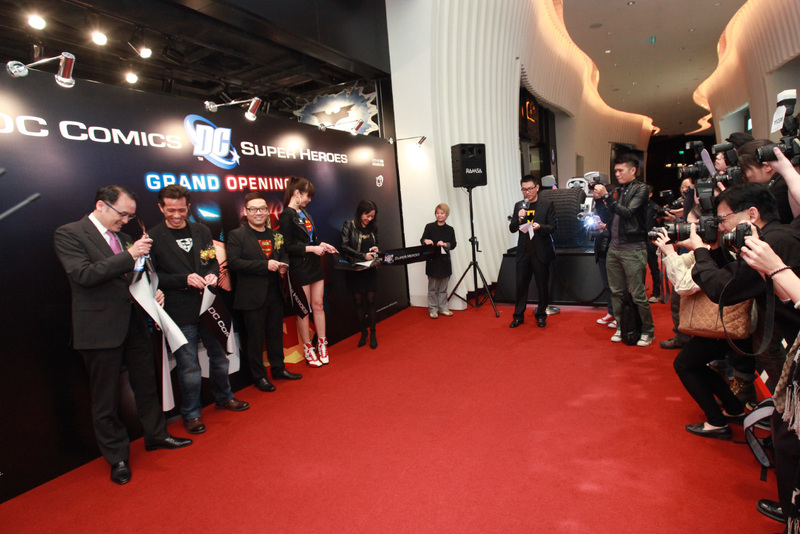 Media friends from China, Macau and Hong Kong all gathered at the dynamic shop environment to house the vibrant products depicting the DC Comics Super Heroes.